Nimbus Web Inc | How to use IFTTT for Nimbus Note? 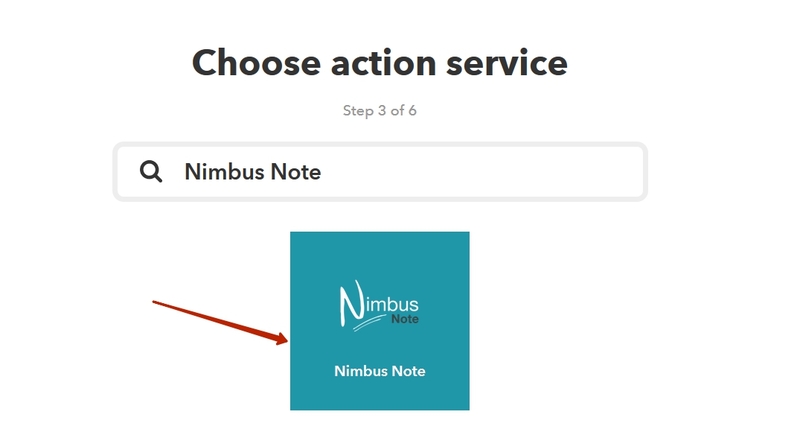 How to use IFTTT for Nimbus Note? IFTTT - is an automation service. For instance, you got a letter to your Gmail with an attachment - the files get saved to Dropbox. You liked a photo - the image gets sent to Box. Nimbus Note can also interact with other services. Today we'll examine the following scenario - you got a letter to your Gmail inbox - added it to Favorites - it automatically saves to Nimbus Note. 1) Open https://ifttt.com and create an account (or sign in). 2) Go to My Applets and select New Applet. 3) Press +this and select Gmail from the list. 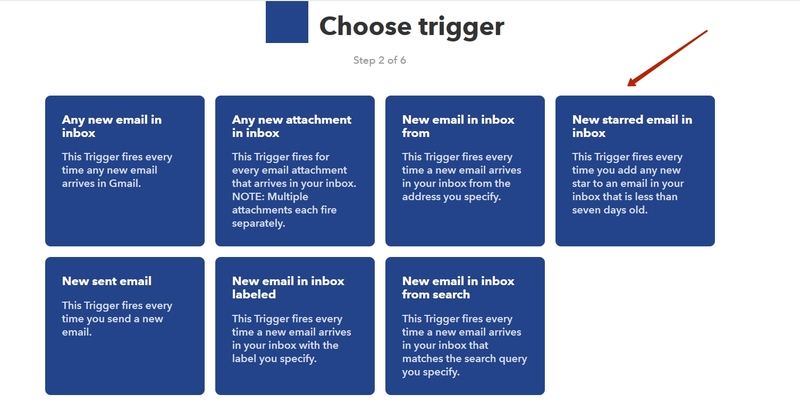 4) Click on New starred email in inbox. 5) Click on +that and select Nimbus Note. 6) Click on Create note. letter topic field = note title. Note body - can choose items that will appear inside the note. For example, letter contents or names of attached files. Folder - you can specify the folder to which letters will be saved. Tags - you can add tags to your notes here.